RE:NEW Series | Victory - Honor God. Make Disciples. 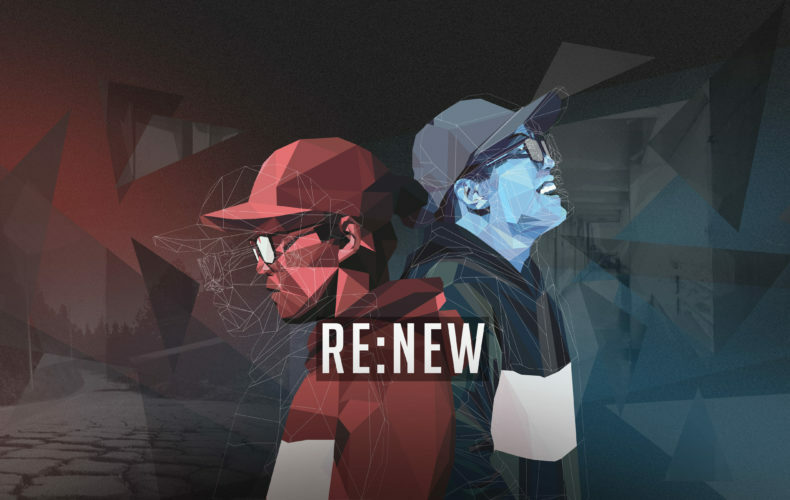 RE:NEW is a three-week series featuring different people in the Bible who experienced rejection, brokenness, and guilt. 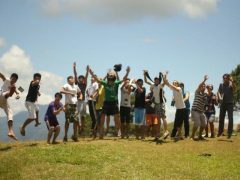 After they encountered Jesus, their lives were renewed and they testified to others about Him. In the same way, our personal encounters with Jesus renew us and lead us to preach the gospel to others. Jesus can also bring wholeness, healing, and victory in your life. See you at our worship services in Metro Manila, or at any of our churches in more than 90 provinces across the Philippines!